Navigating those narrow airplane aisles and sharp city turns just got easier with this Wide-body Spinner. 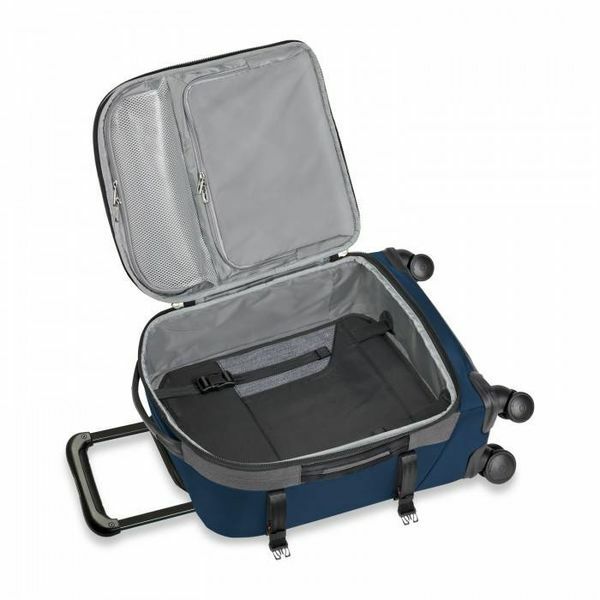 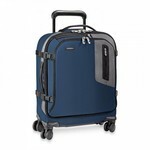 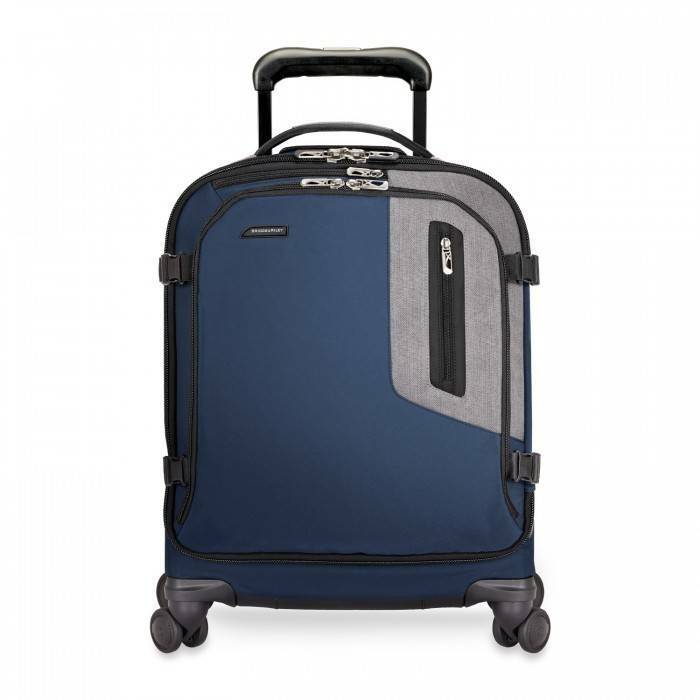 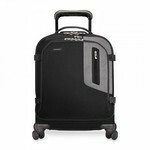 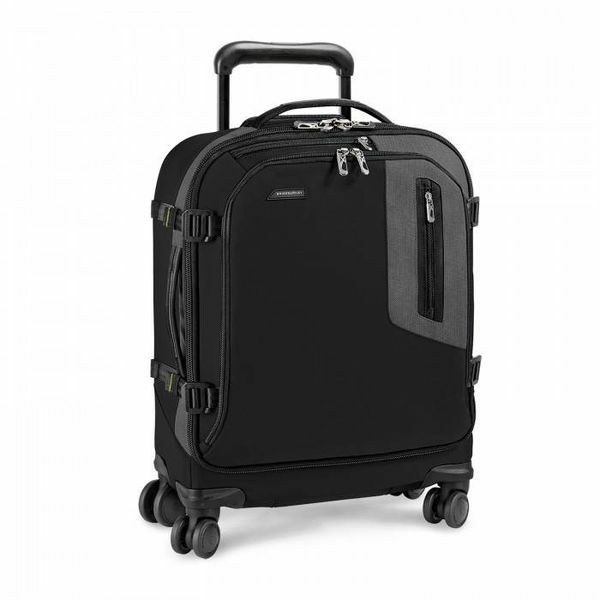 A lightweight carry-on with double swivel wheels for effortless navigation and in a short-and-wide configuration favored by International travelers. Large Front Pocket stores laptop, magazines, bagged 3 oz. liquids etc.